We have accommodation to suit everyone. Camping and Caravanning in idyllic surroundings, Bed & Breakfast in homes steeped in history and built for the wealthy sea Captains of years gone by, Farm House luxury and of course Self–catering in cosy cottages, annexes, apartments and houses. Each of the listings below provide details on how to book and contact the accommodation providers directly. There are also a few local accommodation agencies who are on the business listing page. As you come in to the village this is known as Upper Bay. 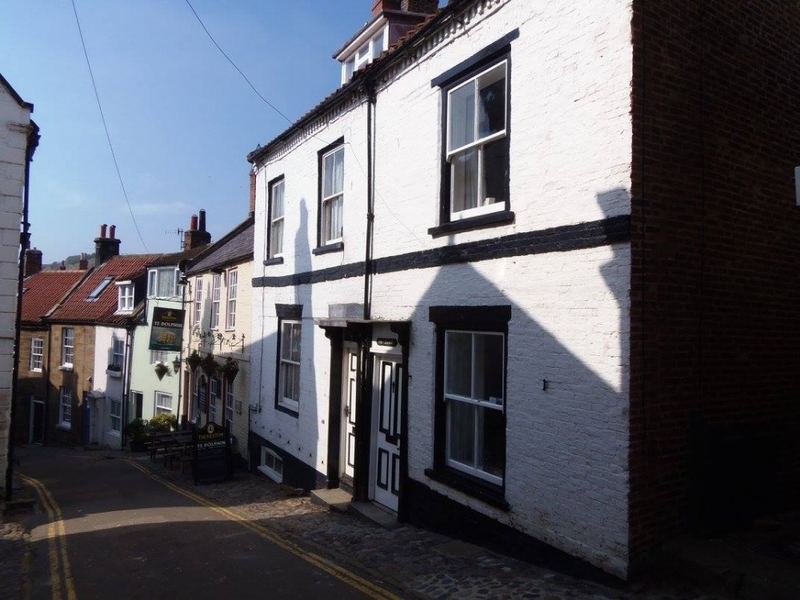 This area is at the top of the steep hill known as Bay Bank and is mostly on the flat for those who don't relish the thought of the steep hill! 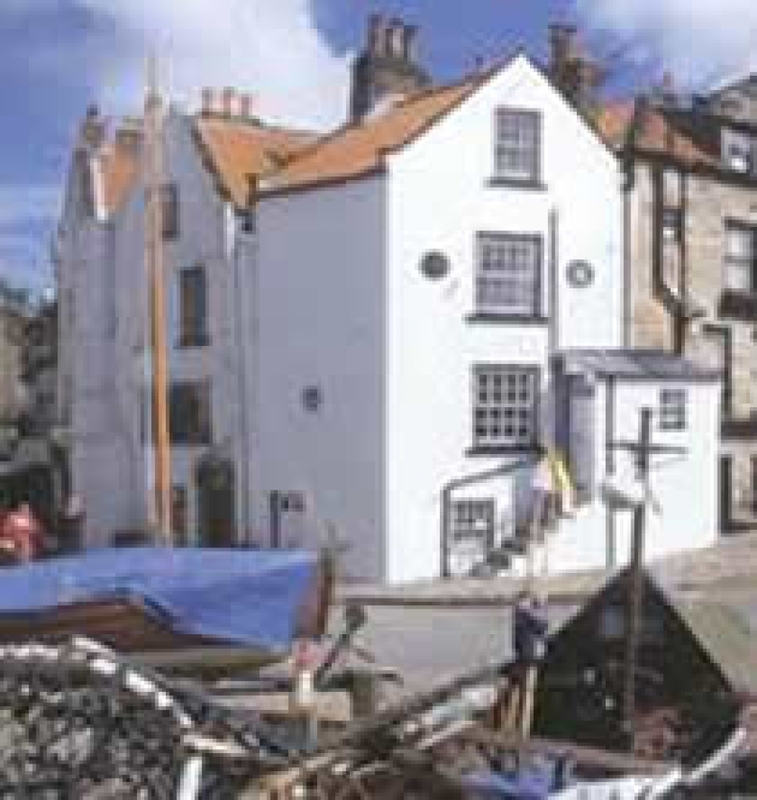 Lower bay offers all types of accommodation dotted throughout the cobbled streets and alleyways which Robin Hood's Bay is famous for. All within a stones throw of the beach!